The fabric used to stitch model of GP-256 Helianthus. 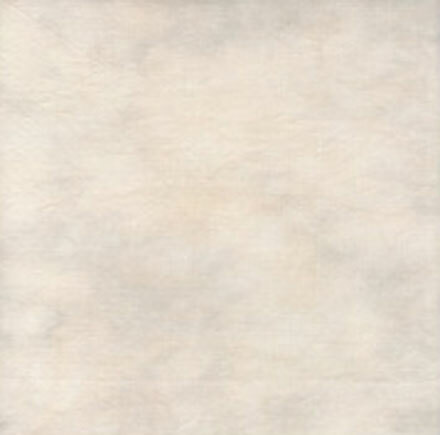 28ct Tyco Cashel Linen- 1/4 yard, 18″ X 26″ – Hand-dyed by Picture This Plus. Design Area: 14-1/8″w X 14-1/8″h of GP-256 Helianthus.